The haze over the current international economic and financial crisis has been difficult to disperse, and the global economy remains in a period of major adjustment. Contrary to the globalized ideological trend, xenophobia and populism have gained ground and the influence of the “clash of civilizations” theory has resurged. Countries along the Belt and Road route have different histories, cultures, religious beliefs, and traditional customs. How can the clash of civilizations be avoided? While China achieves steady and rapid development of its own economy, it also advocates Belt and Road construction, urging countries along the route to work together to link and mobilize common development and playing an active leading role in overall global development. 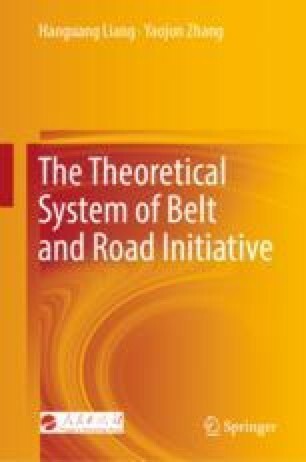 Belt and Road not only reflects the goals and rules of China’s national governance system and capability but also opens up the potential for global governance led by China, which is committed to forging a Belt and Road community of common interests.